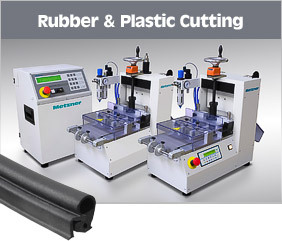 Metzner design and produce a wide range of rubber cutting, tube cutting and cable cutting and stripping machinery. 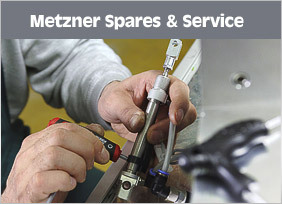 With over 30 years experience in the market, Metzner has a long history of providing customer specific solutions. 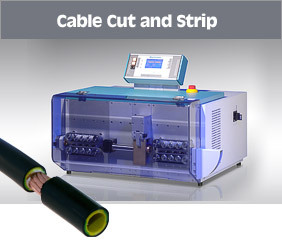 This might be a cut to length machine for a rubber extruding company, a cable cut and strip machine for a lighting company or a fly-knife solution for an automotive parts manufacturer. 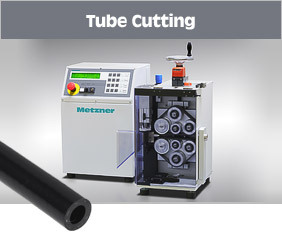 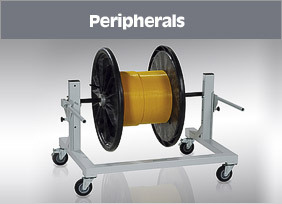 Metzner also provide a large range of cable cutting, stripping and processing equipment, with machines which are capable of handling cables from 0.14mm2 to 185mm2 in cross section, 3mm to 30mm outer diameter. 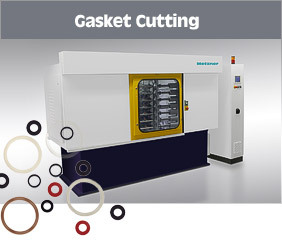 All machines in the Metzner range can be customised or integrated into full production ranges and come with a large variety of possible peripheral equipment options.